"if you want something you will make it happen...if you dont. you'll find an excuse". A colleague shared these words with me many years ago and it's the mantra by which I live my life. I really wanted to write a book to support learning disabled children through their grief when someone close to them died. It could have been so easy for me to come up with an excuse; after all I have a lot on my plate already. But I really wanted to get this book out there, to help the children like Daisy's friends who don't have the words or voices to articulate their feelings of loss. So I did it. Earlier this year I launched a Kickstarter because I figured my proposition was so niche it would take far too long to persuade a mainstream publisher to take it on. I achieved target within weeks and today Goodbye Daisy was officially published. I am so proud of it. It's a book in three parts; a beautifully illustrated social story featuring a little girl called Elsie. There is also a section of advice for parents and I worked with psychotherapists to develop a section for professionals supporting children, families and staff in schools. 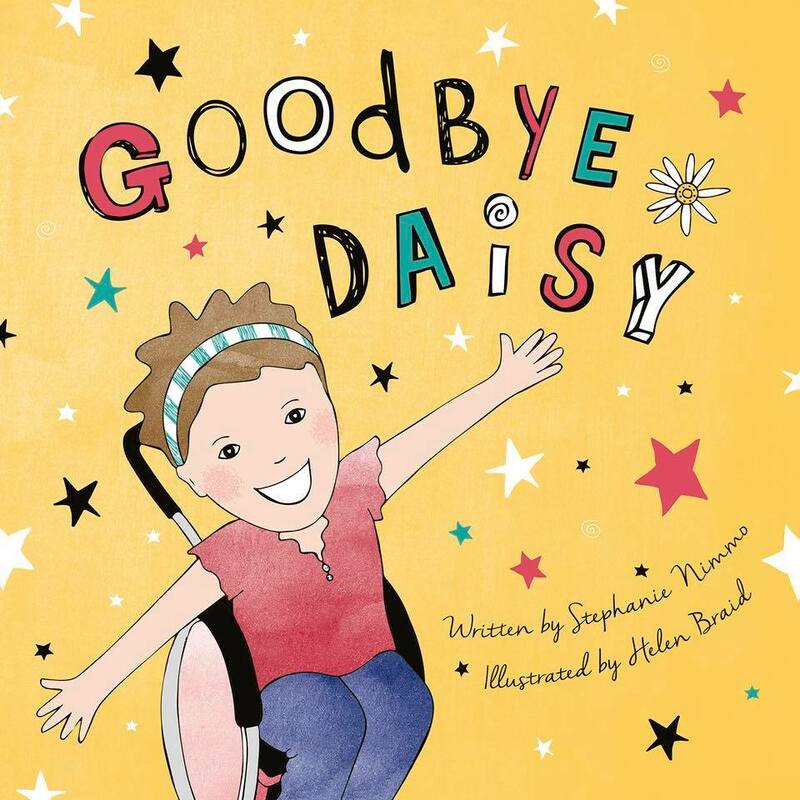 You can buy Goodbye Daisy from all online book retailers or order a copy via your favourite bookshop. You can also order a copy direct via my publisher using this link. 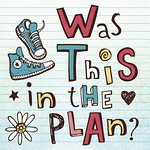 I've put a holding website up at www.GoodbyeDaisy.com and in the spring I hope to launch it as a full resource site with links and information for parents, carers and schools as they support children in coming to terms with the death of a school friend. I am also planning on offering a half day training course to schools (please email me via this blog if you are interested). Next January it will be two years since Daisy died. So much has happened in that time and that little girl's impact has been spread far and wide. 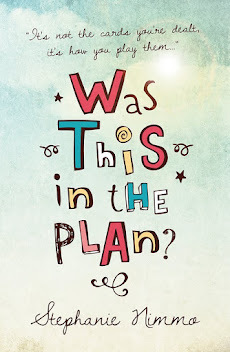 I'm so proud of this book, I hope it will help lots of children and help grown ups engage in the difficult conversations about death and dying and remembering happy times that are so much an inevitable part of a special needs community. Thank you to everyone who pledged and who has already pre-ordered the book. Please tell people about it, share the links and review it so it can get to the people who need it, when they need it. This one's for you Daisy, always dancing in the stars!